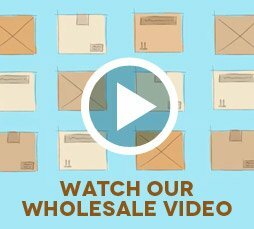 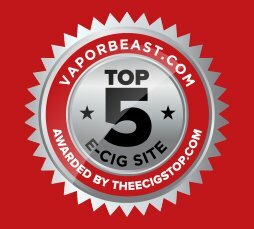 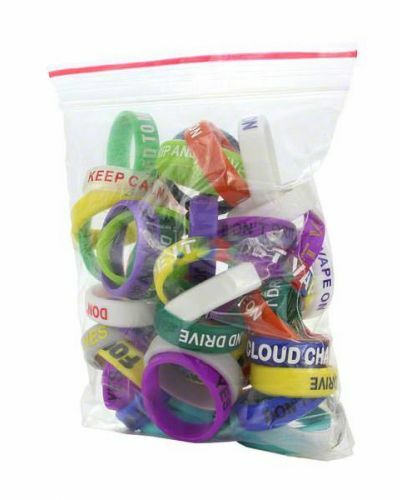 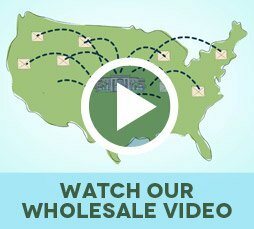 Vape Bands - 50 Pack has been added to your cart! 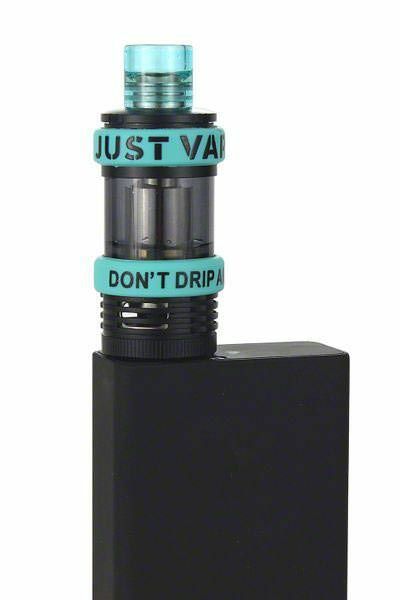 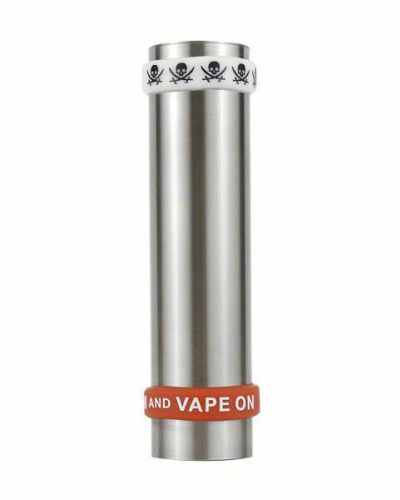 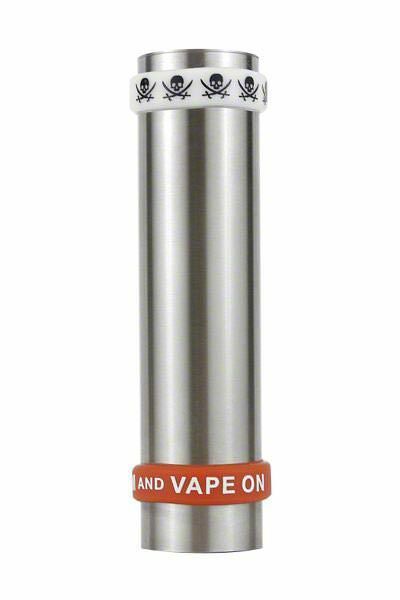 These Vape Bands help prevent accidental damage while adding a little flair. 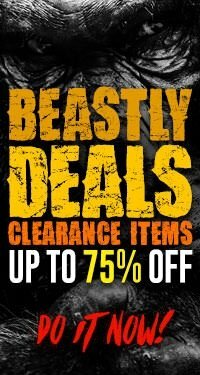 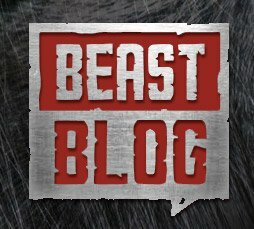 Keep it Beast! 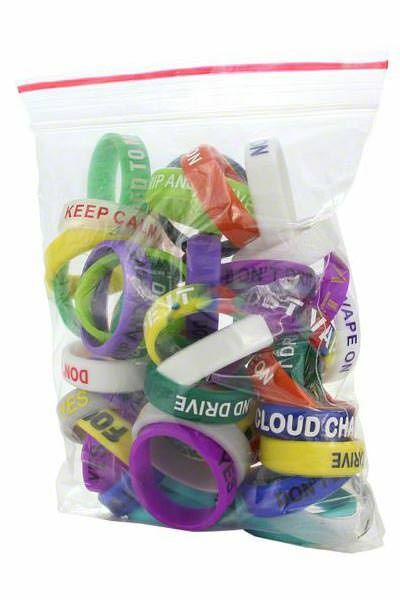 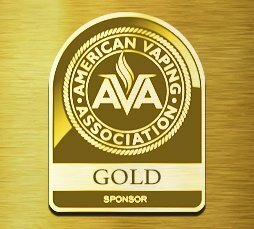 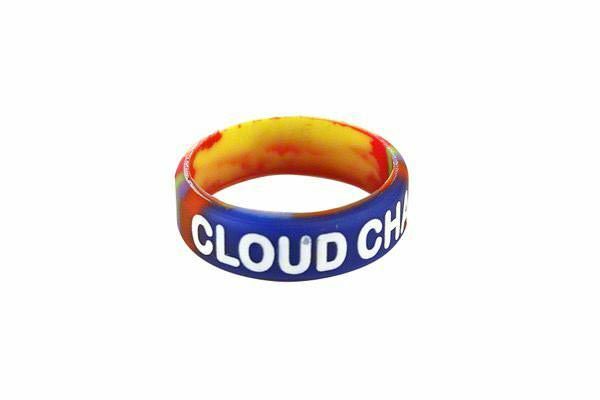 Vape Bands are here! 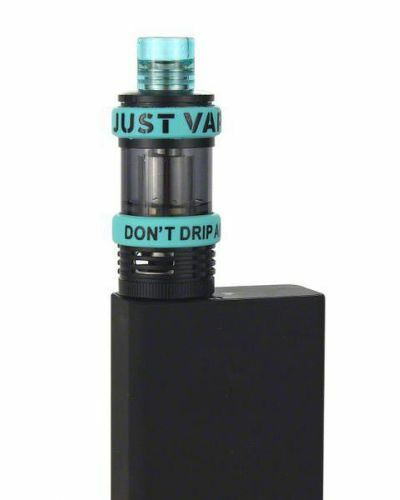 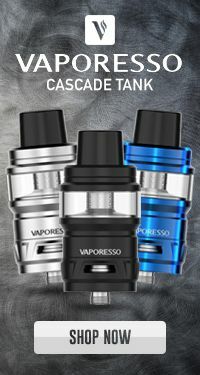 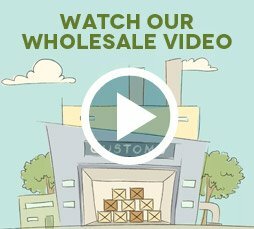 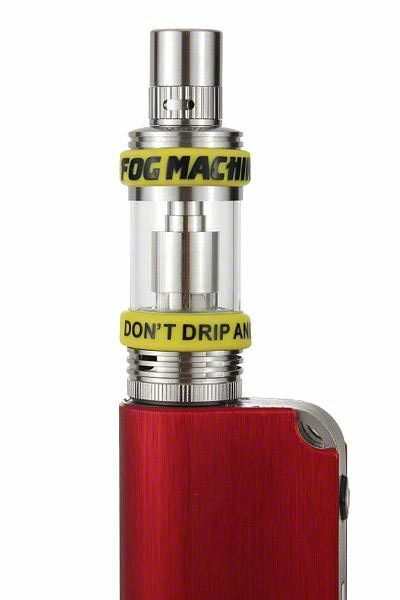 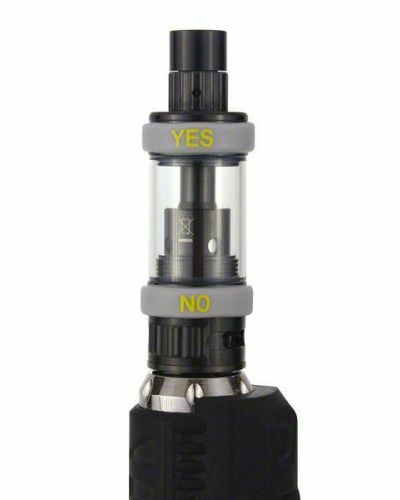 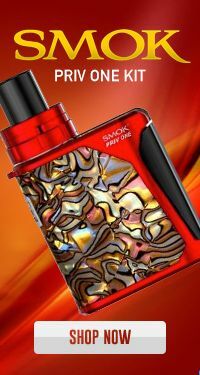 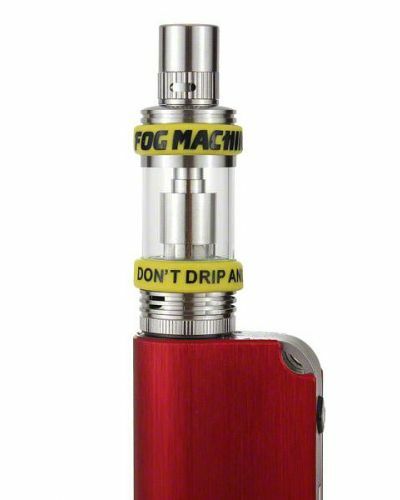 Help prevent your precious Sub Ohm Tanks from breaking when they inevitably fall on their side. 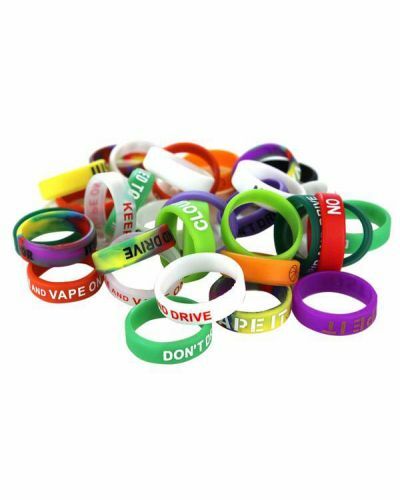 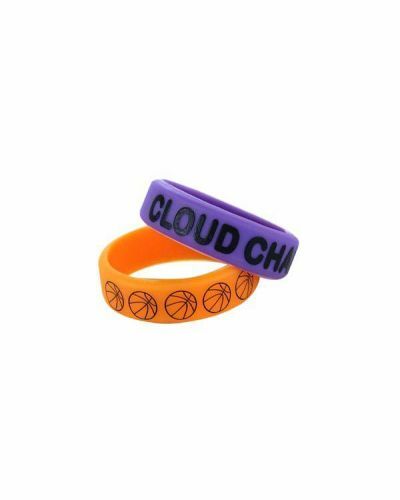 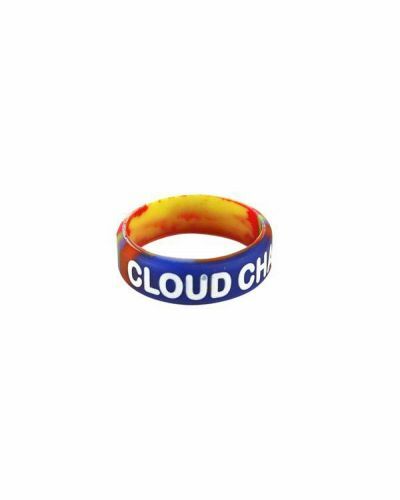 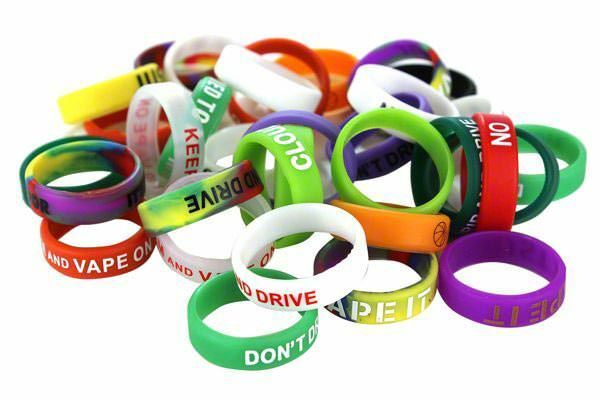 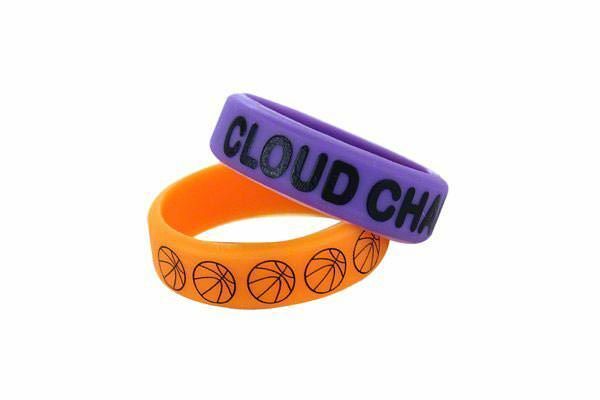 The Vape Bands come in either 50 packs with various colors and designs or in a single unit if you only need one.